Lynda holds a Senior Qualification in Hypnotherapy Practice with the General Hypnotherapy Register (GHR), and an International Advanced Diploma in Hypnotherapy. She is a member of the Complementary and Natural Healthcare Council (CNHC). She has been teaching adults in healthcare since 1996, and holds a Certificate in Education and has trained hypnotherapists to Diploma standards since 2013. Lynda has written this course to provide students with the best grounding in hypnotherapy and to ensure that their hypnotherapy training is of the highest possible standard. Although Lynda does not directly lecture at the Cornwall School of Hypnotherapy she will be overseeing the course, and will be a signatory on certificates providing all requirements have been met by students. Annette is an experienced hypnotherapist running a successful full-time practice in Lemon Street, Truro. She has a wealth of experience in training, supervision and teaching adults from her work as a senior manager and registered nurse (RNLD) in learning disability services. Annette is passionate about hypnotherapy and helping others reach their full potential. 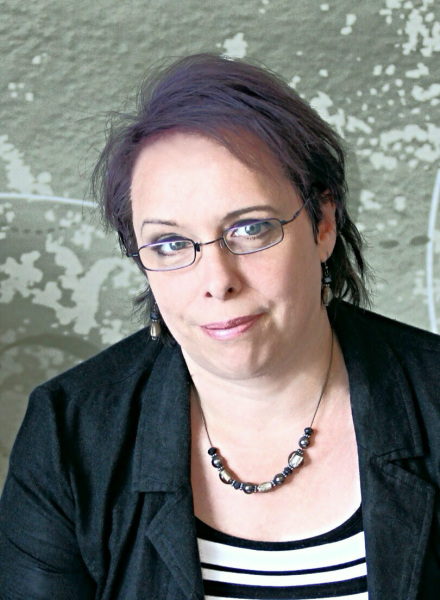 Annette has run a full time hypnotherapy practice since 2013. She is an accredited member of the National Council for Hypnotherapy (NCH), a member of the Complementary and Natural Healthcare Council (CNHC), and an Anxiety UK approved therapist. 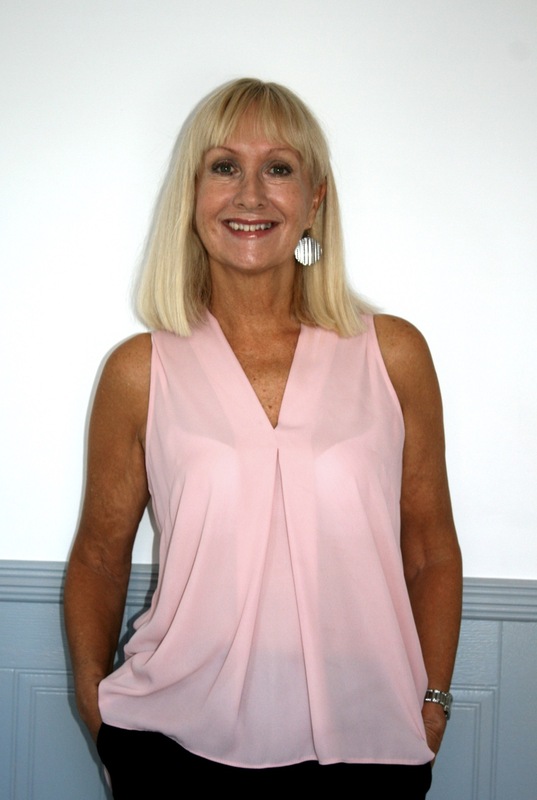 Annette holds several Hypnotherapy qualifications: an Advanced Diploma in Hypnotherapy (AdvDipH), a Diploma in Hypnotherapy and Psychotherapy (DHP), a Hypnotherapy Practitioner Diploma (HPD), and a Diploma as a Hypnotherapy Specialist Practitioner (DipHSP). In addition to these Annette also holds a BSc (Hons) Nursing and Social Work Studies (Learning Disabilities) degree from London South Bank University, and a Masters Degree in Health Services Research from the University of Kent.